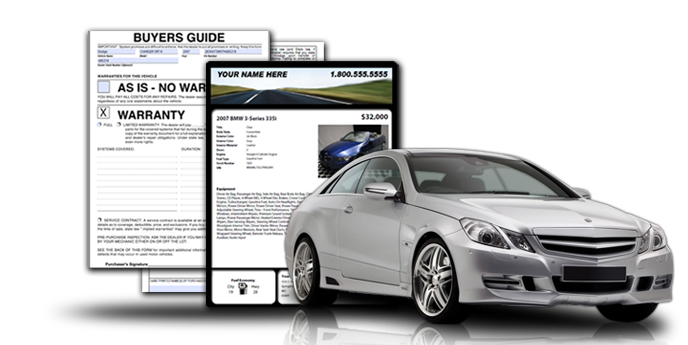 VinList works for all types of dealerships. See all the features we can offer you. Call us today for a free demo. 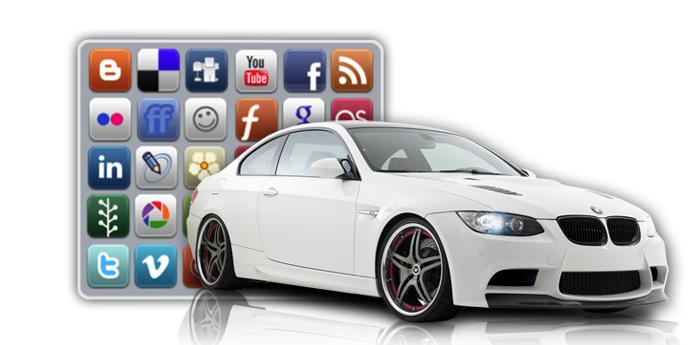 Automatically format your websites to fit mobile devices. 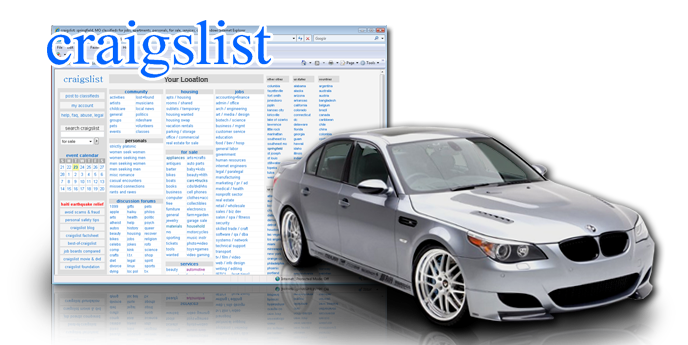 Send your inventory listings to Craigslist classifieds. 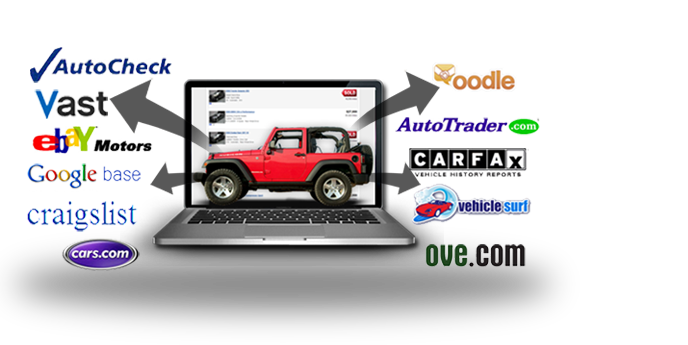 Seamless integration in publishing auctions directly to your eBay account with complete vehicle details and images. 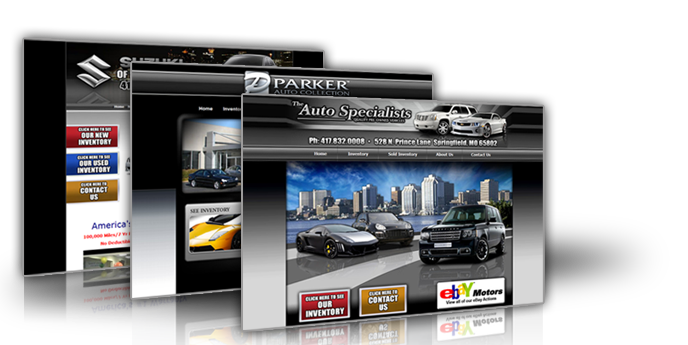 Complete custom dealership website designs. 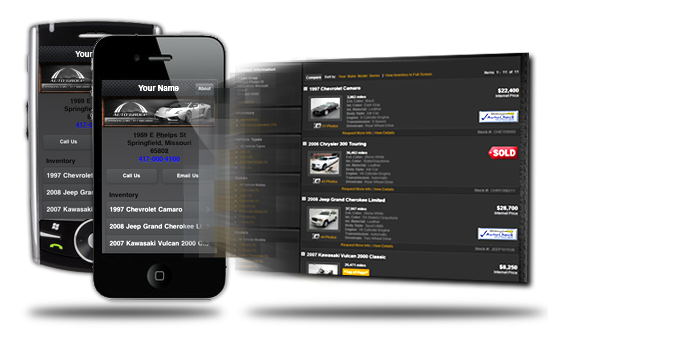 Automatically send your inventory listings across the Internet to classified websites. 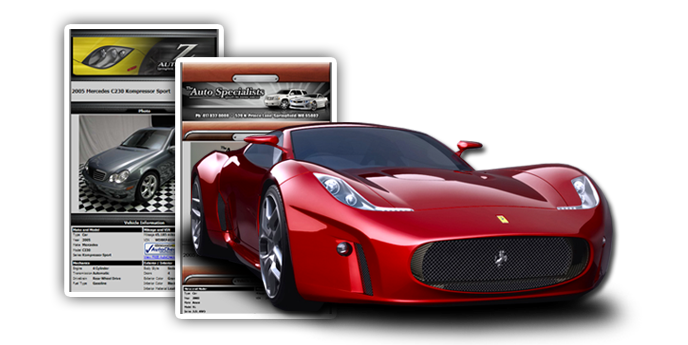 Generate window stickers, distribute marketing materials, complete the transactions. Connecting your inventory to the social grid.